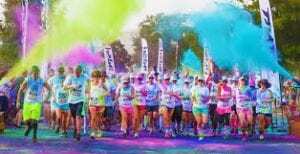 CASA (Court Appointed Special Advocates) would like to invite you to their very first 5K Color Run on Saturday, July 21 at the Pleasanton River Park. This event will be a fundraiser to support the tireless work that CASA volunteers do for the children in foster care. This run will also help raise awareness in the community about the needs of these children who have been taken from their families. Come out and join them for this day full of fun and color! All ages are welcome to run or walk this color filled 5K. Running will begin at 8 a.m. The first 75 registered participants will receive a dri fit T-shirt to wear for the run. Registration on the day of the event will be $35. An award ceremony will be held after the race to recognize the first three runners that cross the finish line and ribbons will be given for all children participants. Food and plenty of drinks will b provided as well. 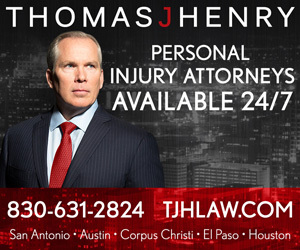 If you have any questions or would like to help sponsor this event, please contact Brianna Saroz at 830-480-4793.